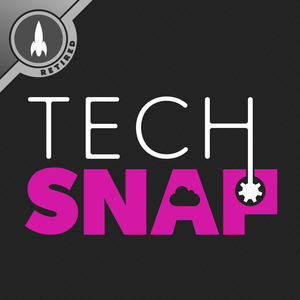 We found 4 episodes of TechSNAP with the tag “wireguard”. Network Namespaces have been around for a while, but there may be be some very practical ways to use them that you’ve never considered. Wes does a deep dive into a very flexible tool.